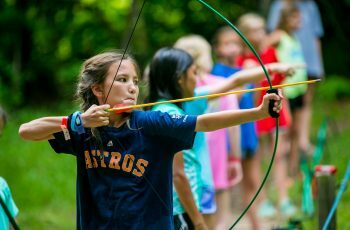 Explorers are our youngest campers, and many are new to the Cho-Yeh experience! 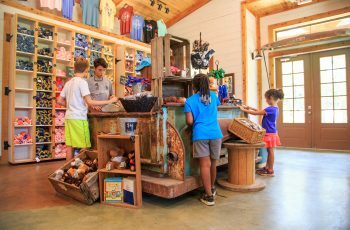 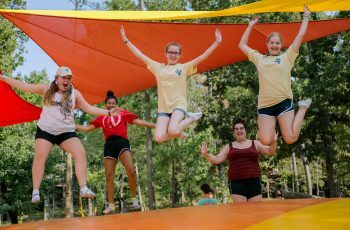 We’re committed to creating a safe and engaging experience for every Explorer, ensuring that each camper is surrounded by new friends and attentive counselors who will guide them through their daily schedule. 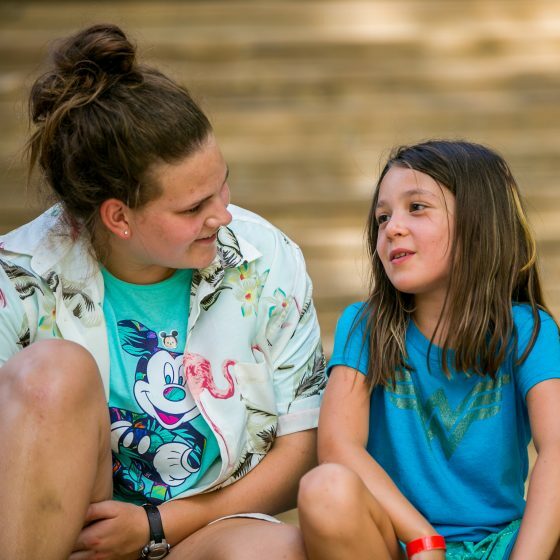 And some of the kindest friends your camper will make are our exceptional counselors! 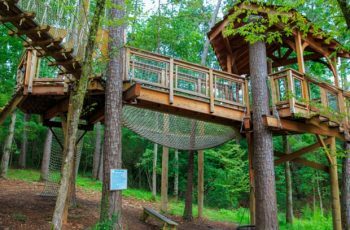 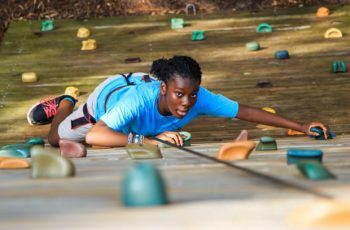 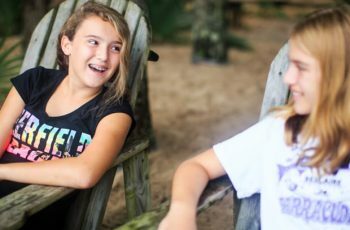 These college-age leaders serve as loving role models, showing kindness and compassion as they help even the most timid campers realize they can survive – and even THRIVE - away from the comforts and routines of home. 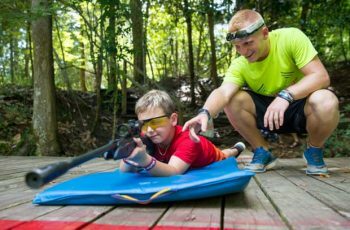 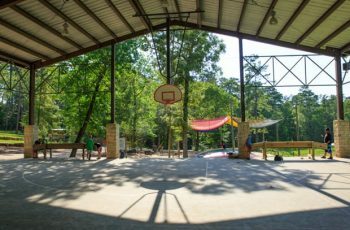 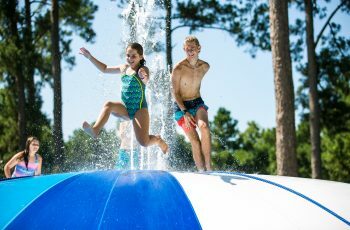 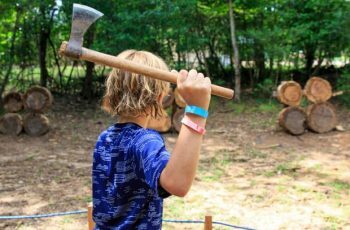 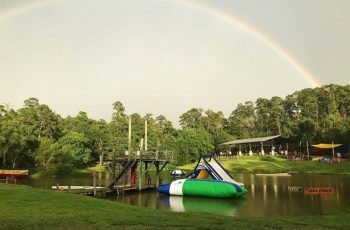 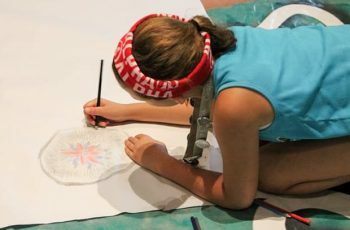 Campers will also participate in a series of interactive Bible Studies, which help younger campers understand who God is, and that He always keeps his promises. 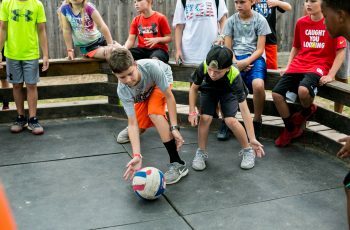 Every fun-filled day includes interactive an Bible Study, Alpha/ Omega Showdown, Rally, Outdoor Activities, Family Style Meals, and Evening Programs. 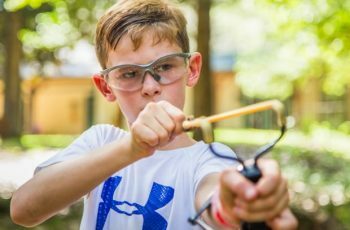 There’s so much for our camper to do each day… expect your child to be tired when they come home on Saturday!